MST in a Day Segment 8: Inspiration? 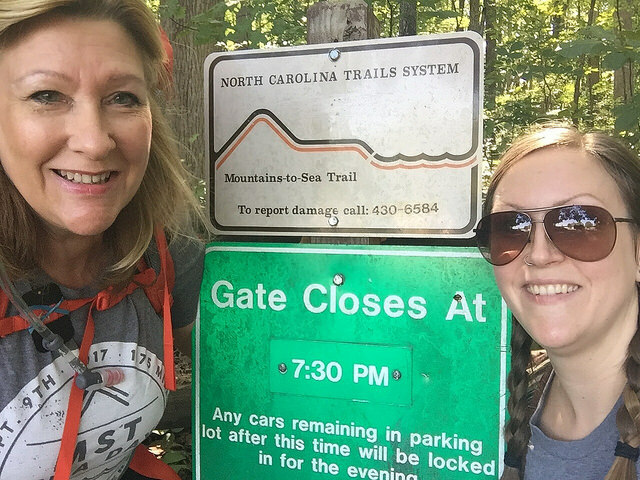 Don’t believe we’ve had a mother-daughter combo thru-hike the trail, Connie and Meghan. Just sayin’ … .